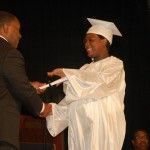 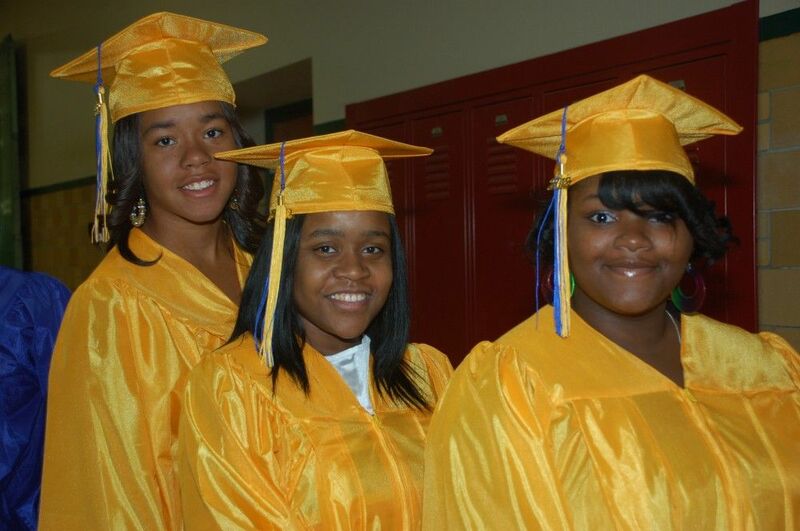 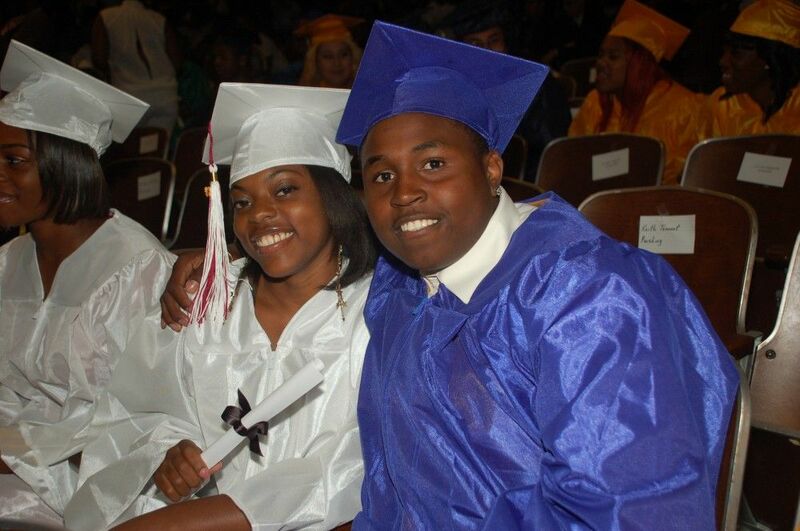 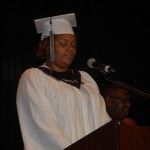 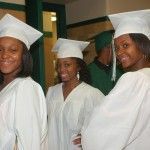 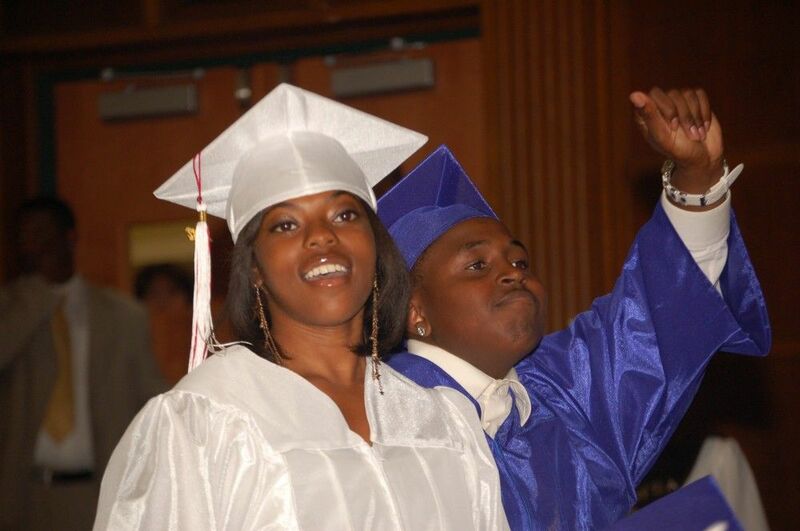 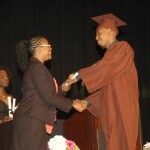 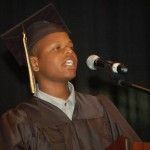 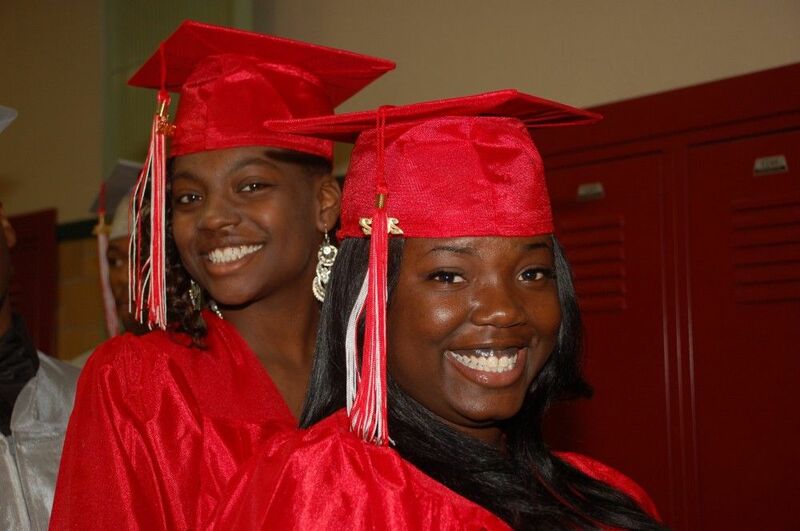 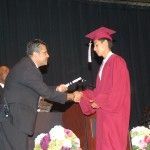 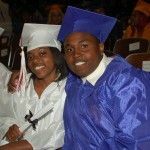 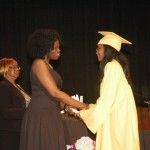 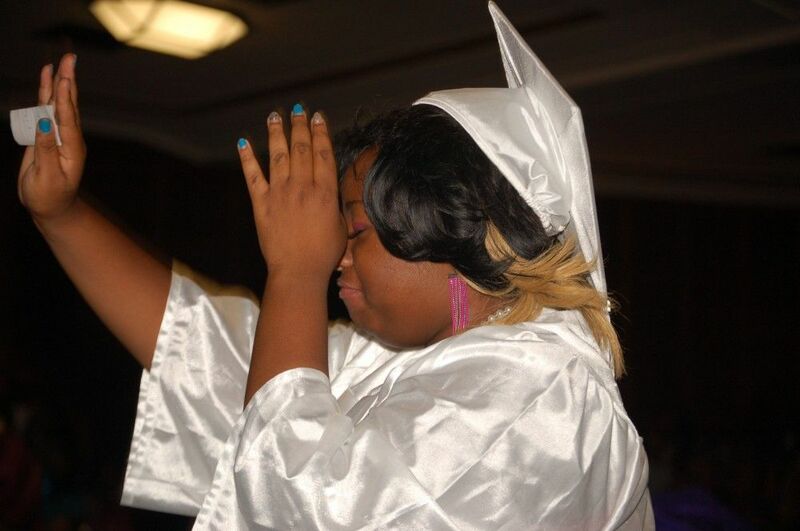 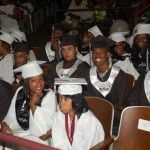 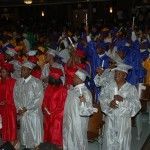 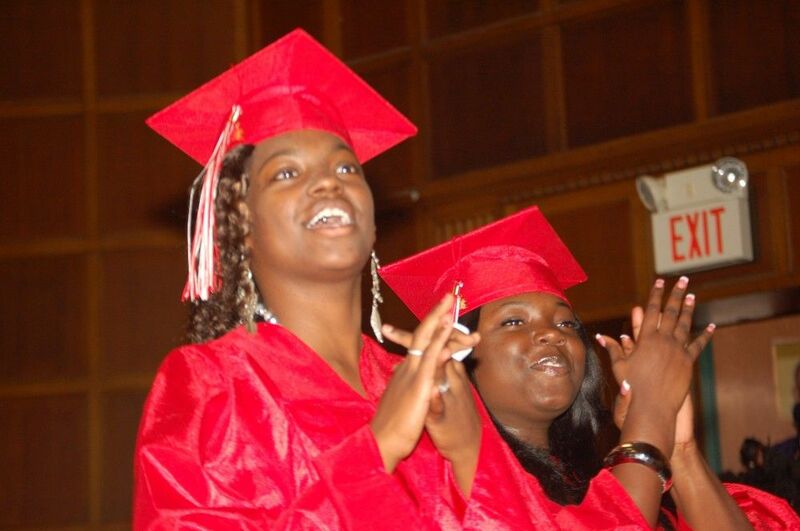 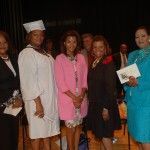 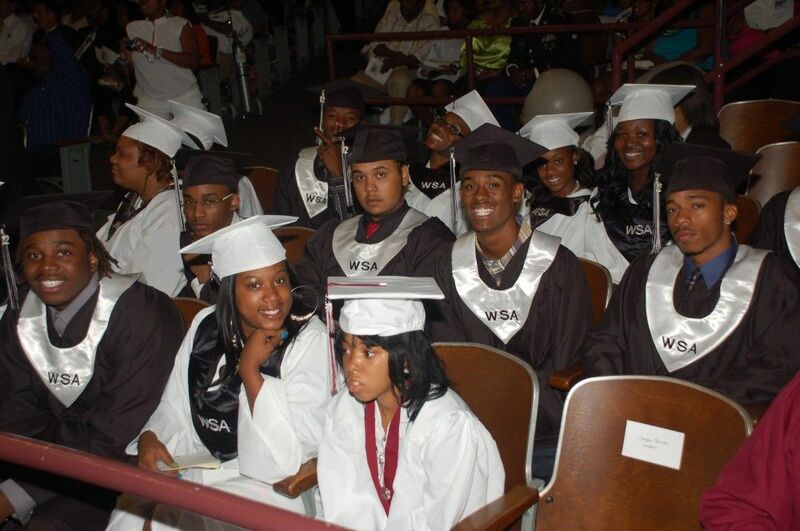 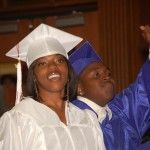 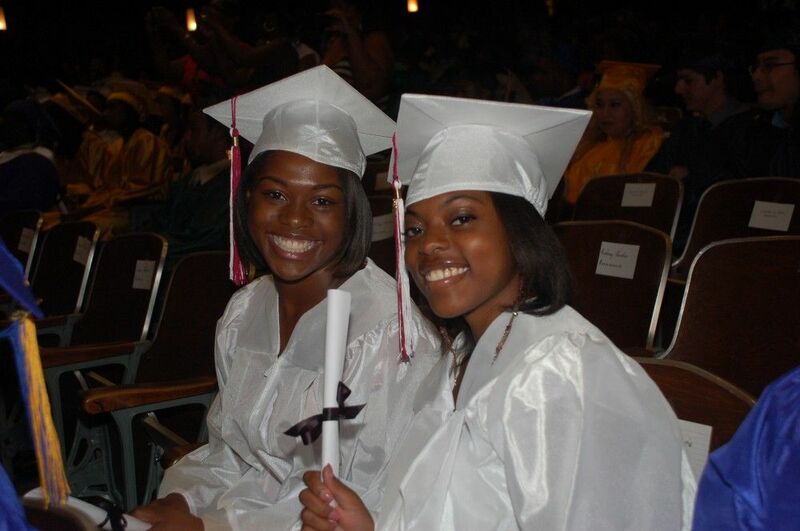 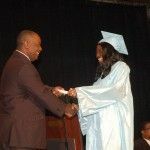 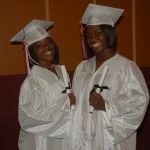 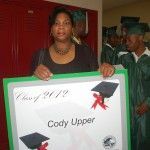 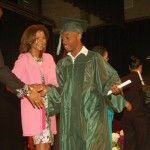 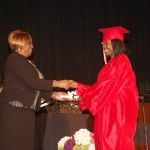 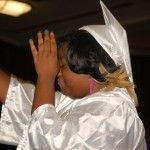 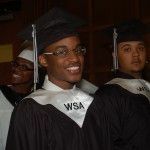 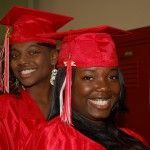 Nearly 400 Detroit Public Schools students from 23 schools participated in the DPS City-Wide Summer Graduation Ceremony on Wednesday, July 25, 2012 at Western International High School. 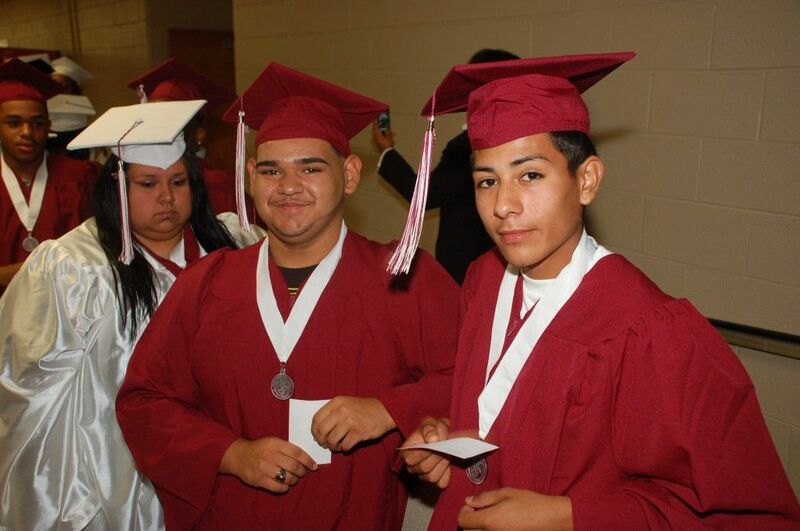 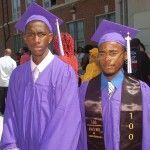 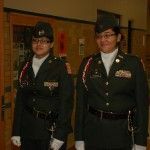 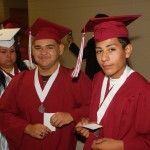 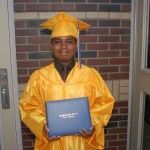 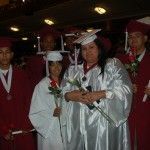 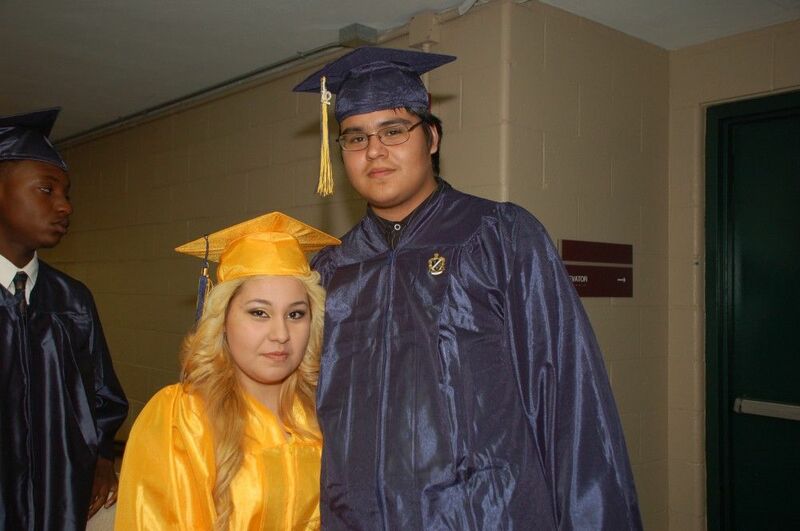 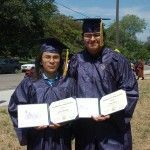 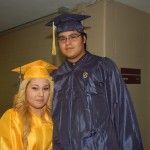 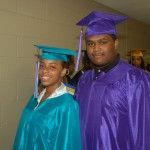 Thanks to Extended Day Programs and the DPS Summer School Academy, these students were able to meet all requirements necessary for graduation. 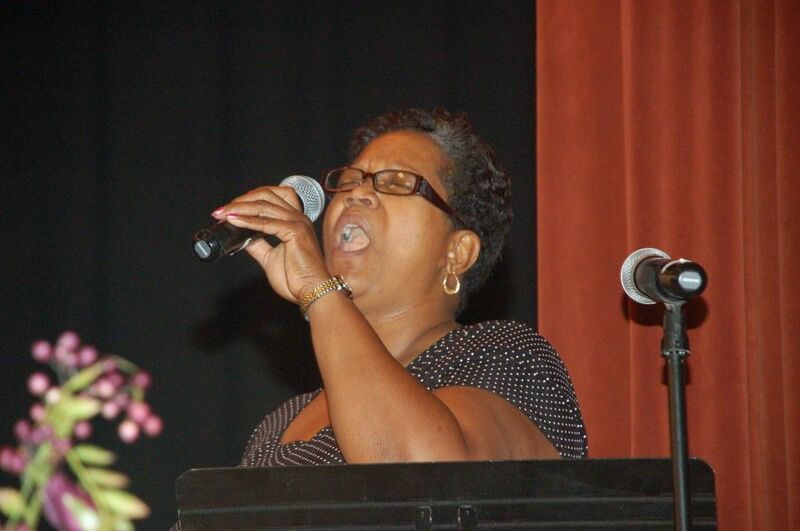 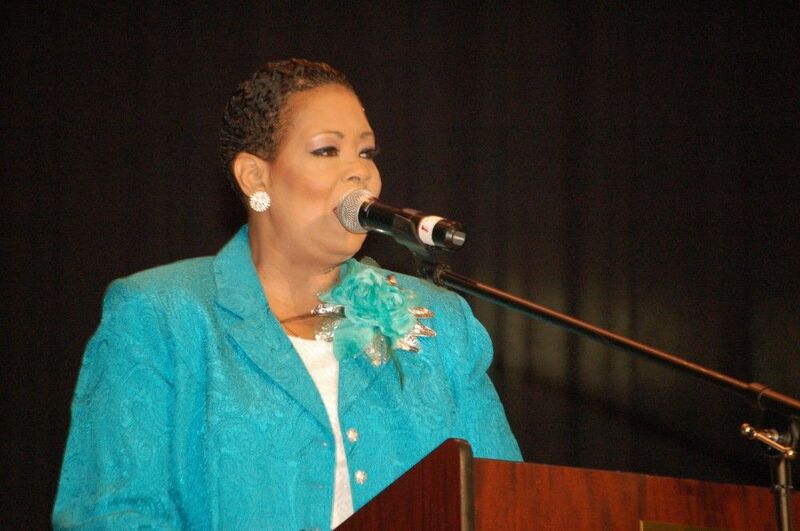 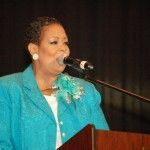 Karen Ridgeway, Superintendent of Academics, delivered the opening remarks. 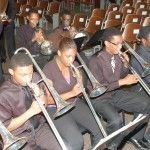 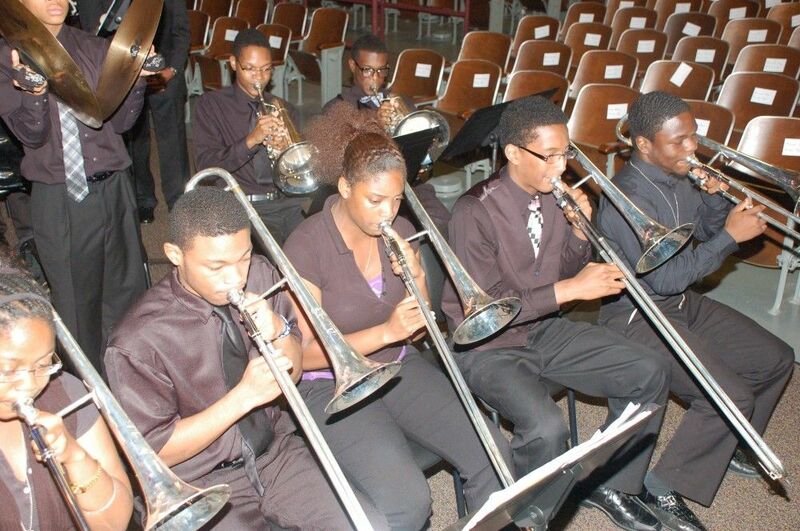 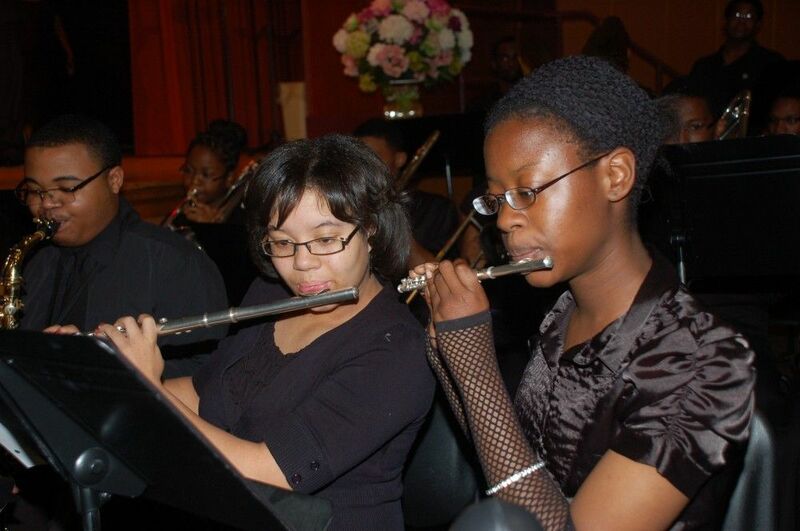 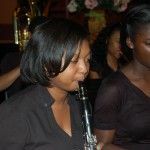 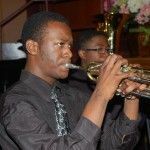 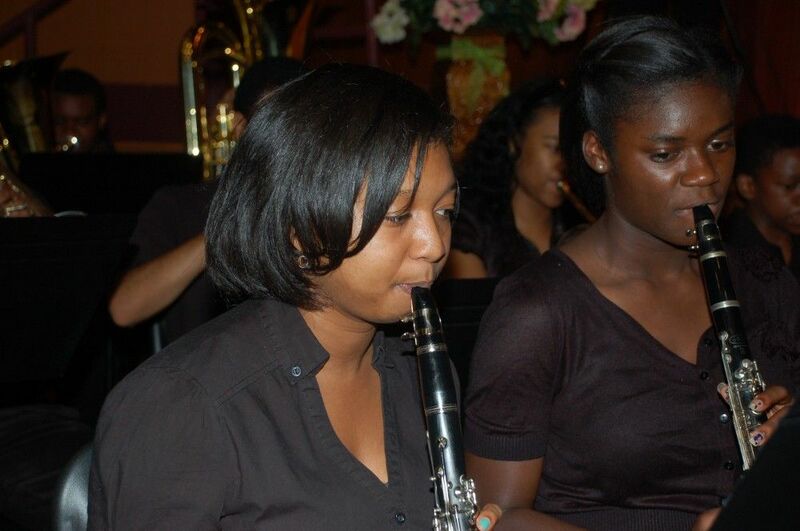 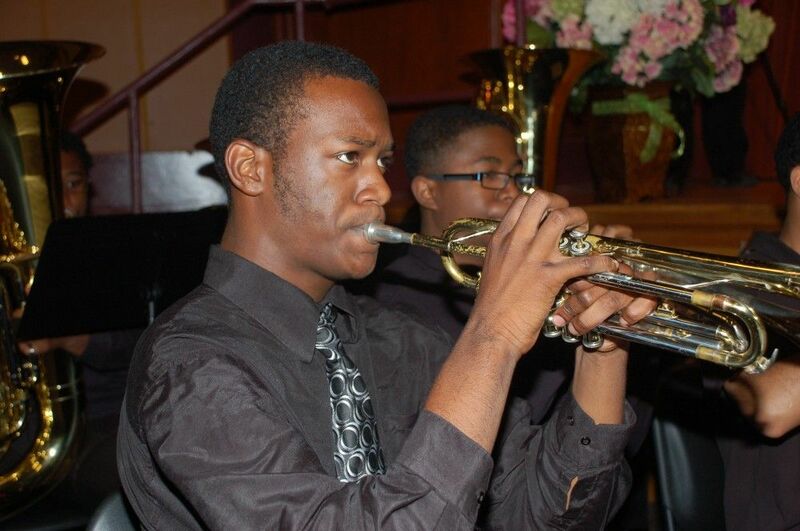 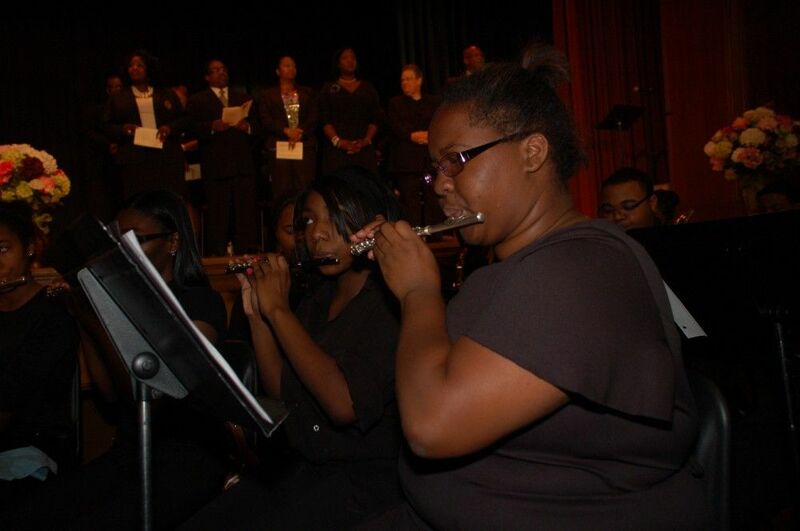 Several students presented musical selections. 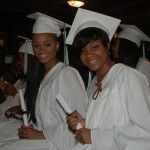 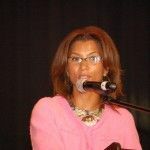 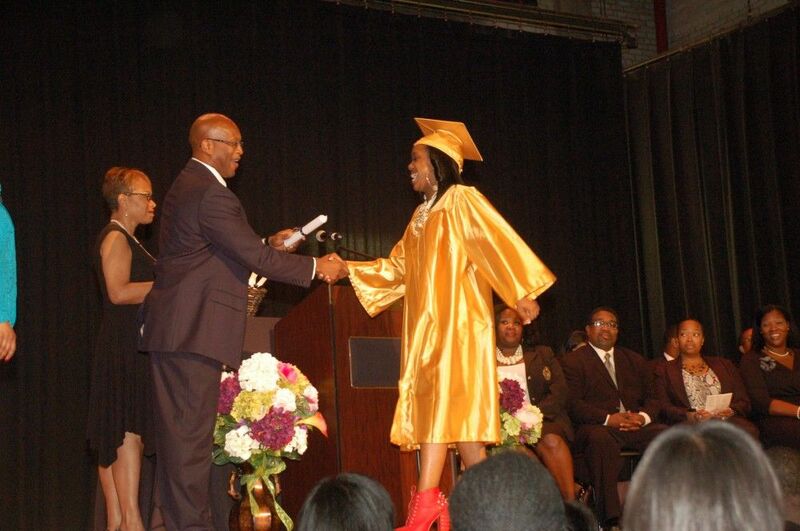 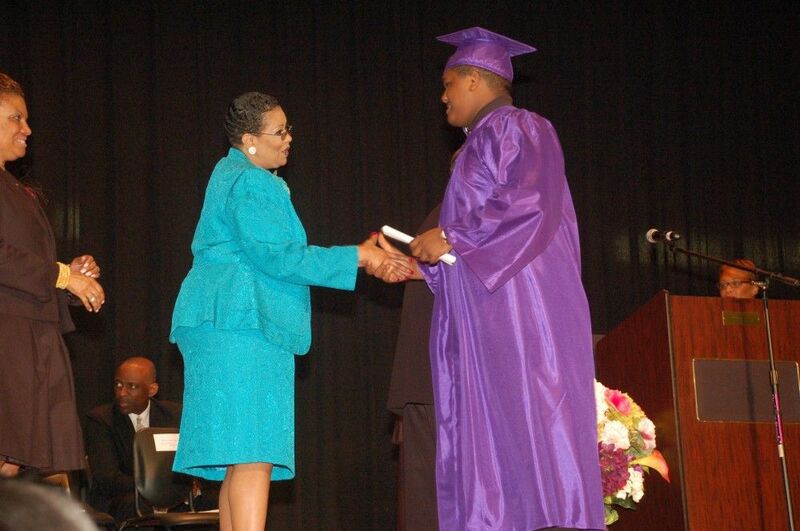 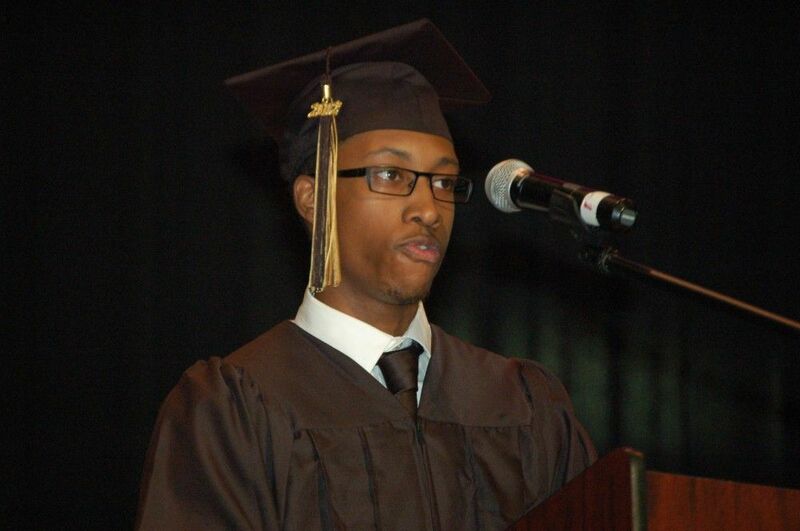 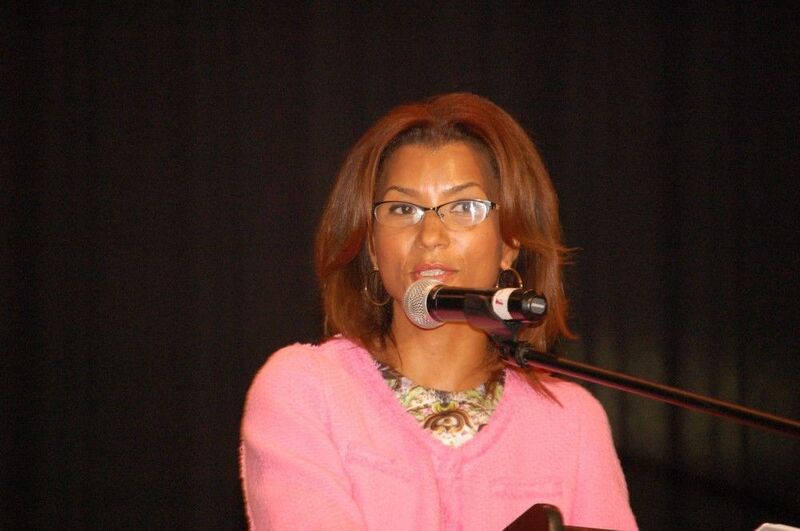 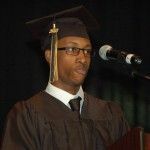 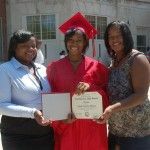 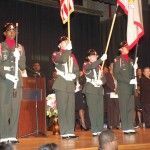 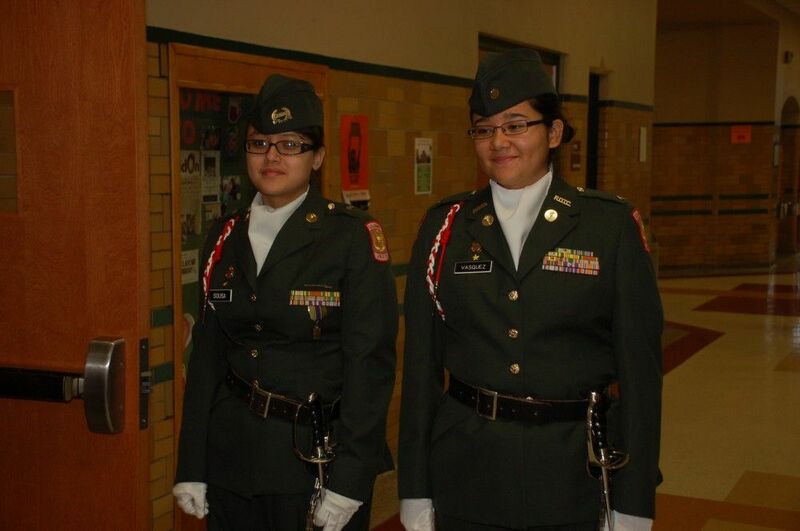 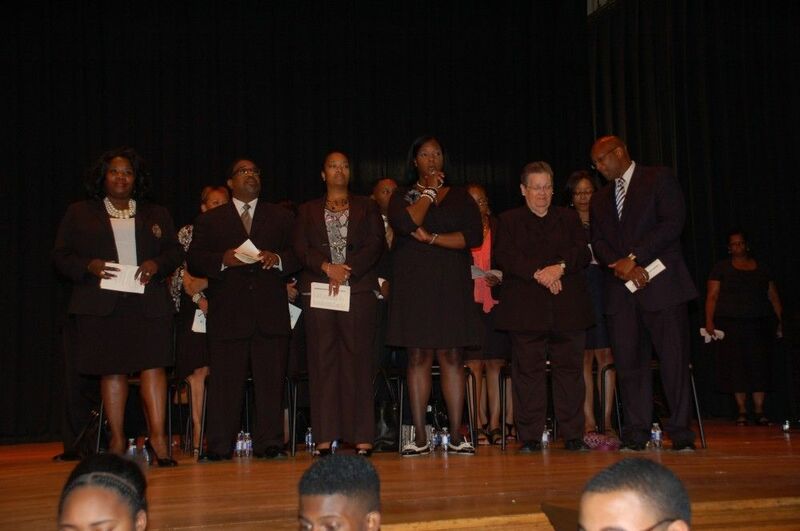 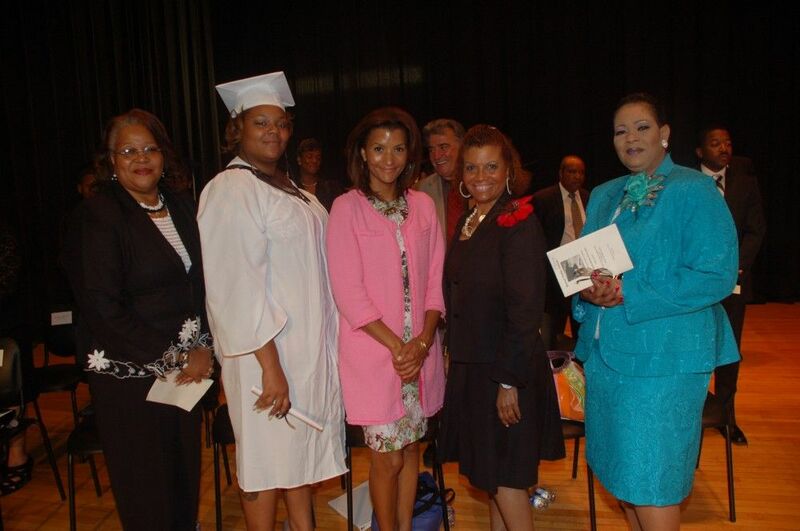 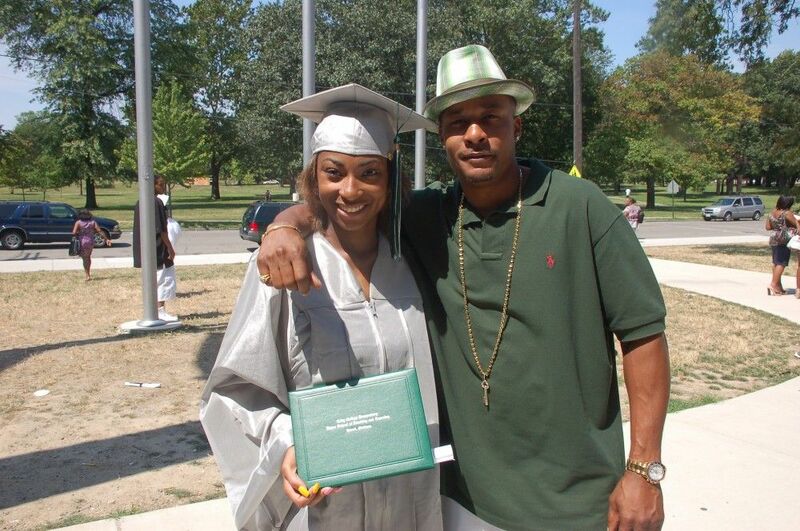 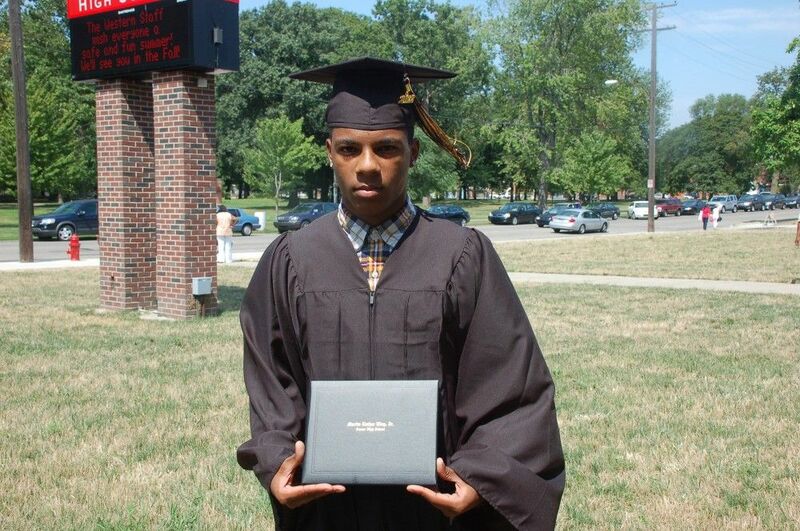 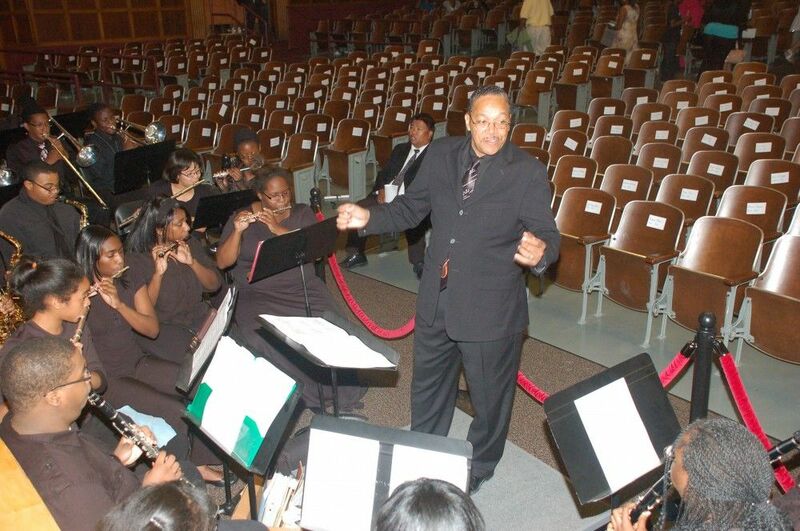 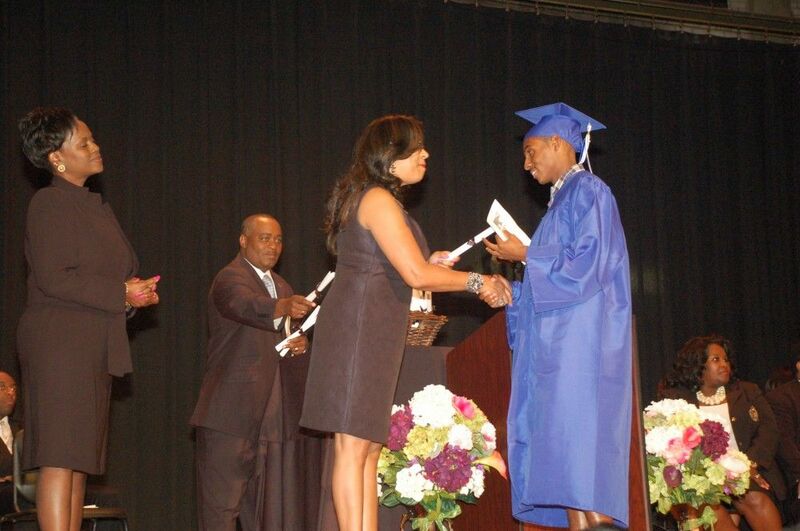 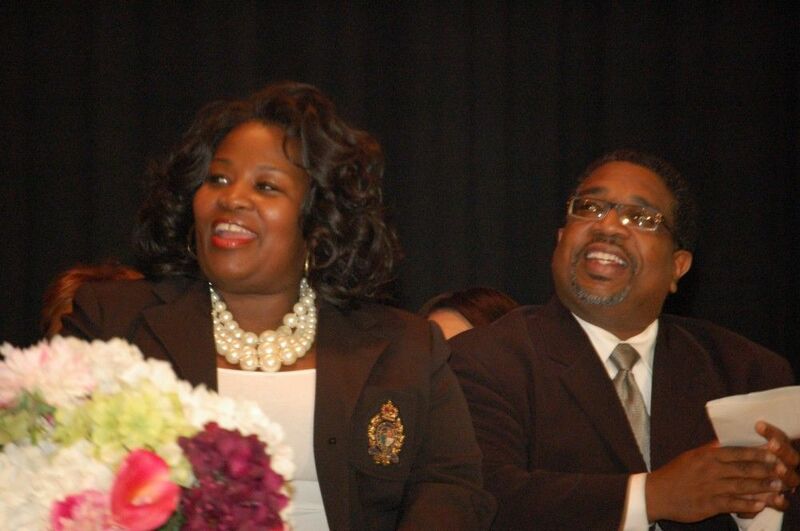 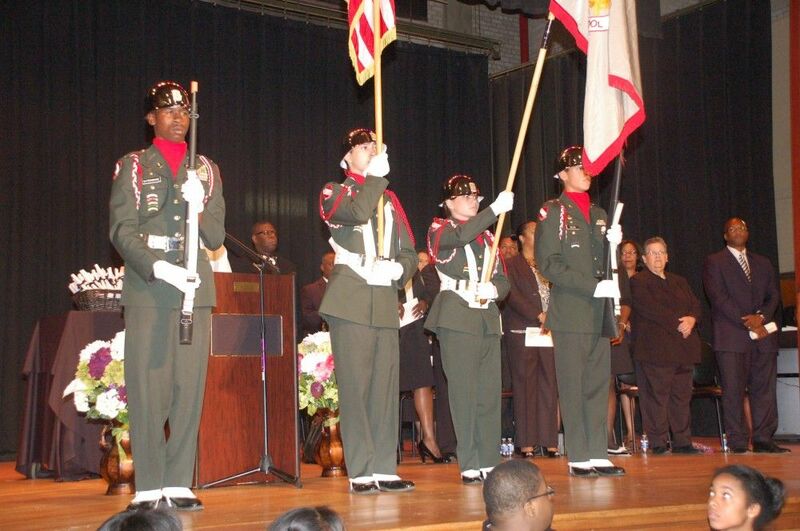 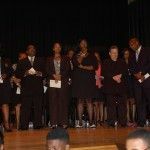 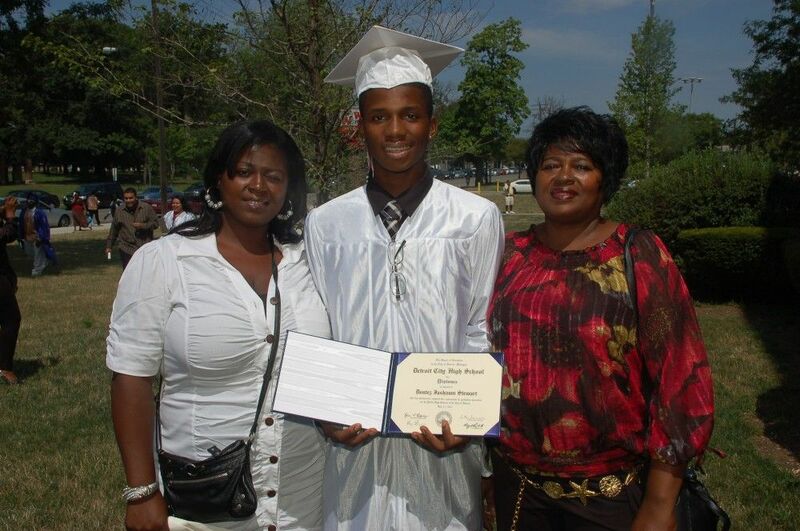 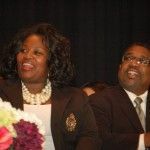 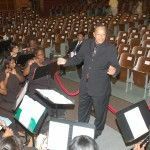 The ceremony was sponsored by the Detroit Public Schools Foundation. 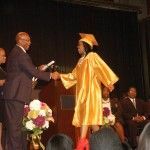 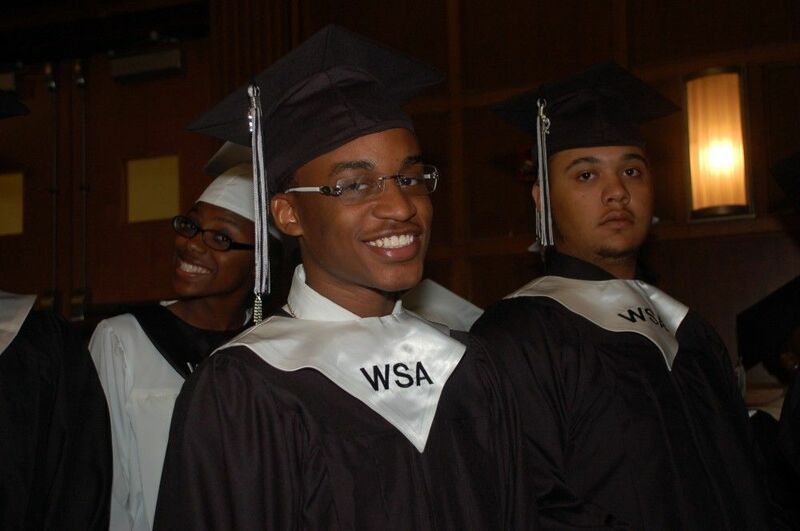 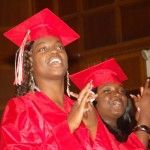 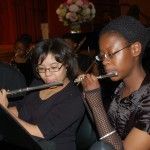 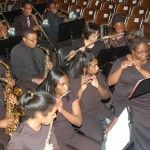 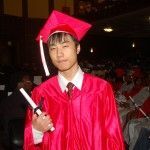 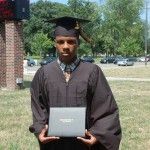 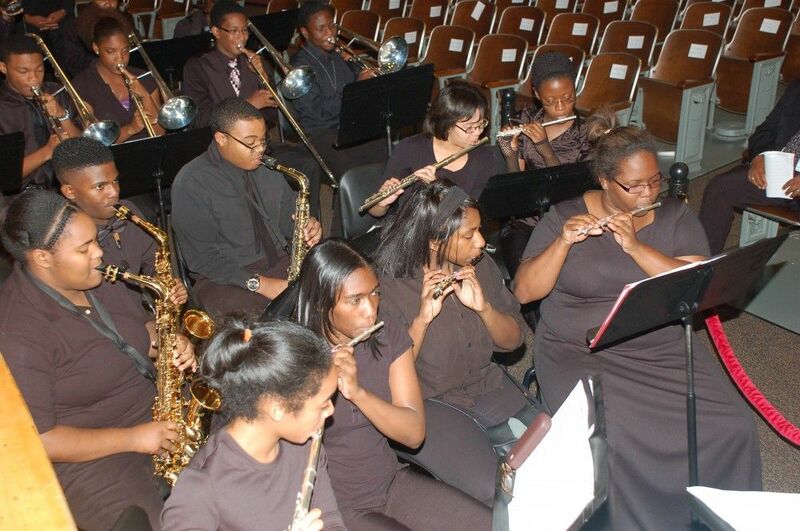 Detroit Public Schools’ six-week Summer School Academy served an estimated 18,000 students with strategic programs to raise academic achievement among low-performing students in conjunction with a more rigorous curriculum under the district’s five-year Academic Plan implemented in 2011. 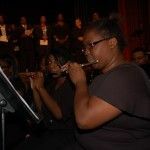 This year’s Summer School Academy strategically targeted students who have demonstrated the most need and was mandatory for students in grades 3-8 who were not performing at grade level. 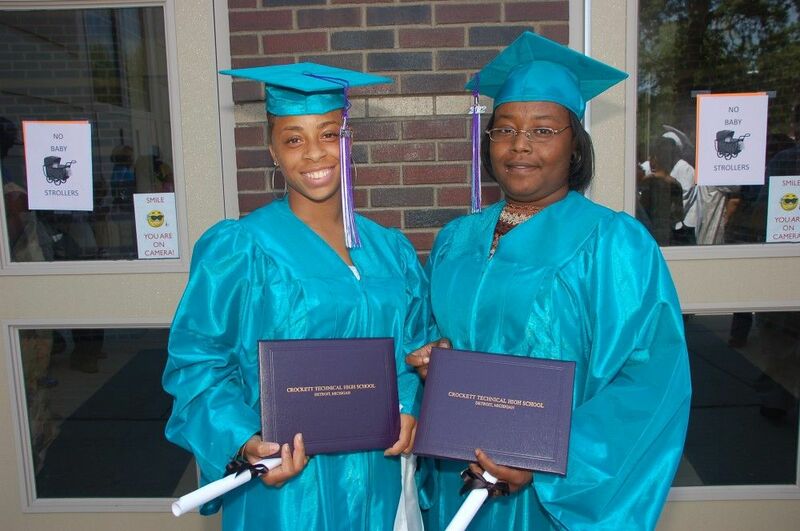 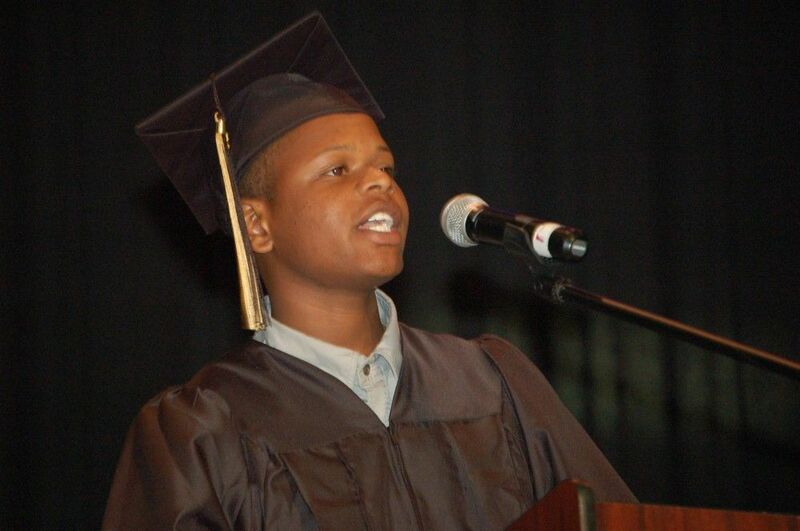 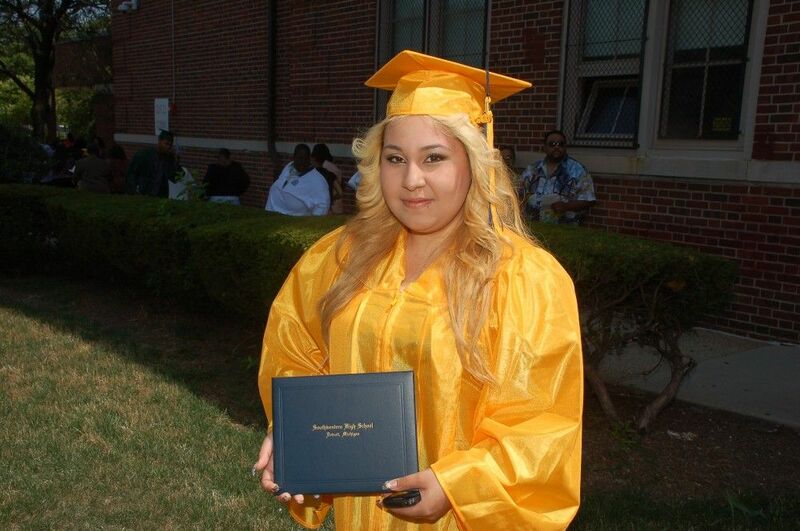 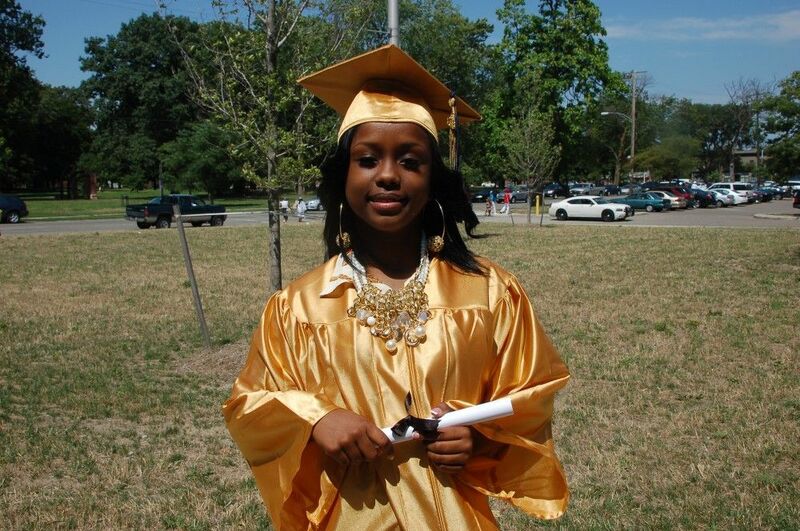 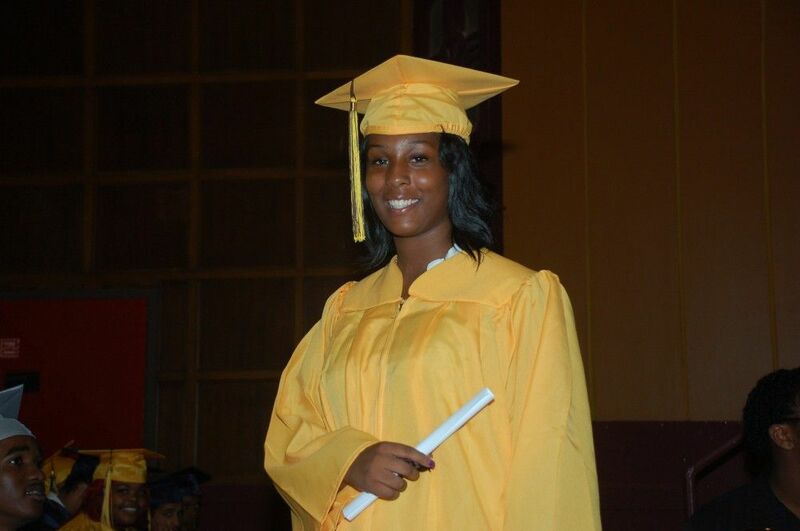 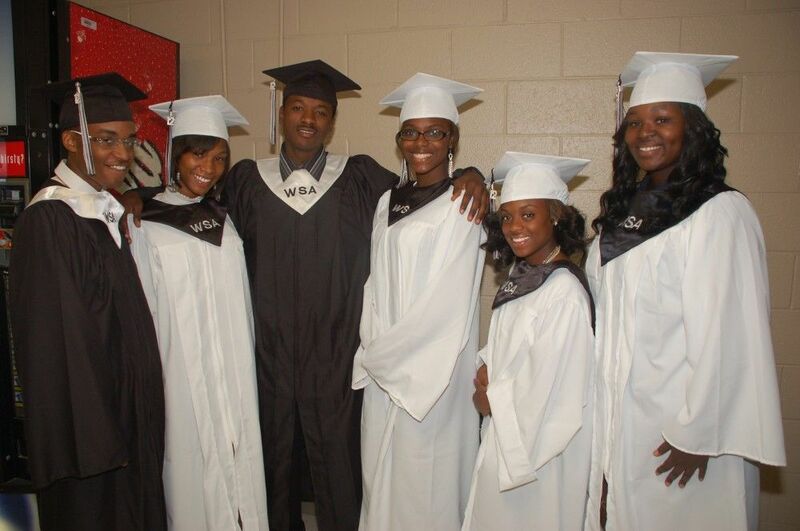 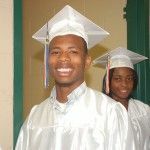 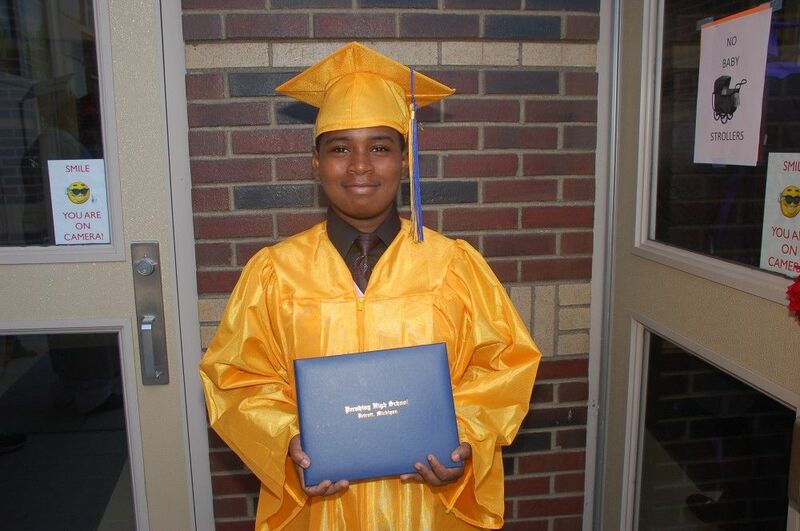 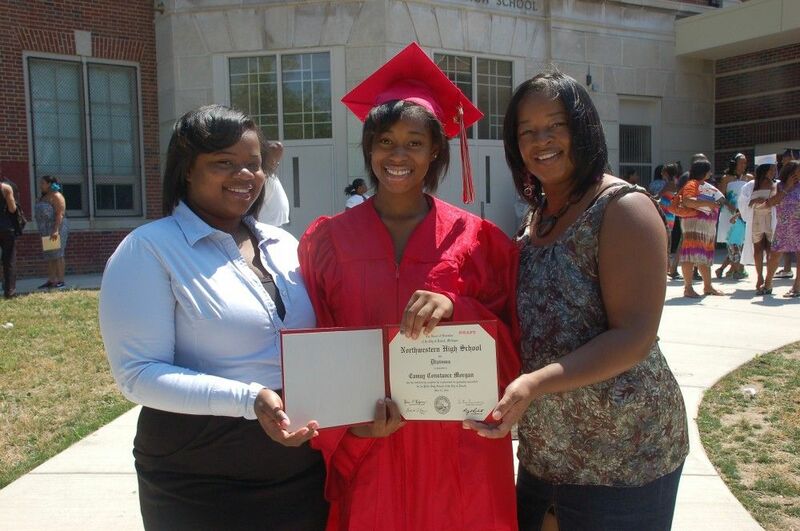 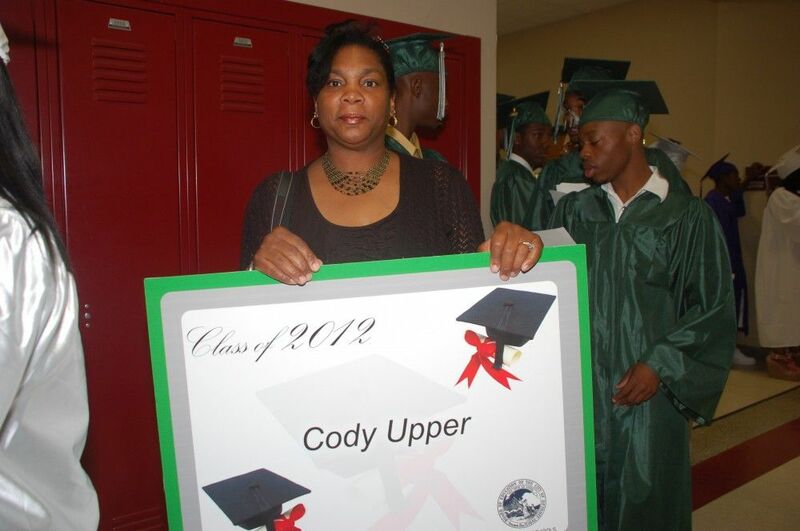 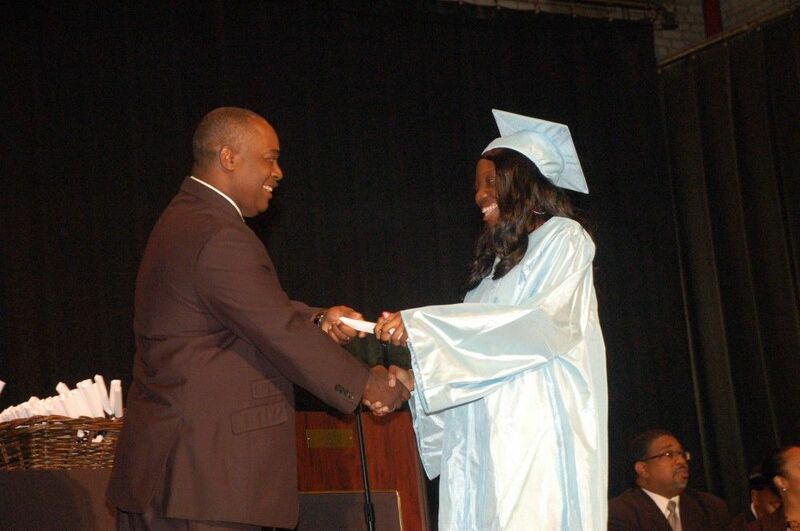 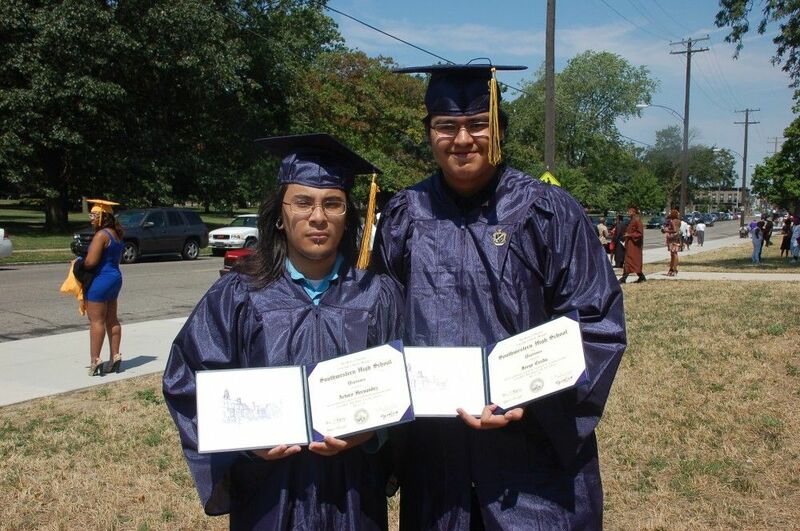 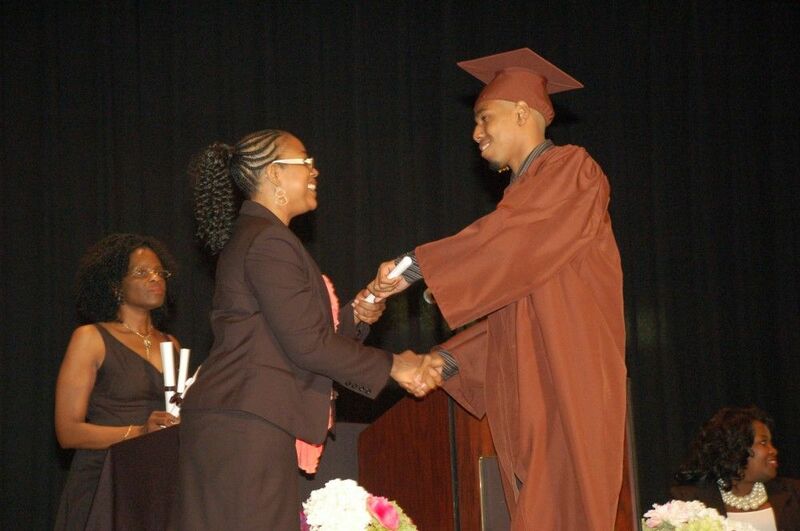 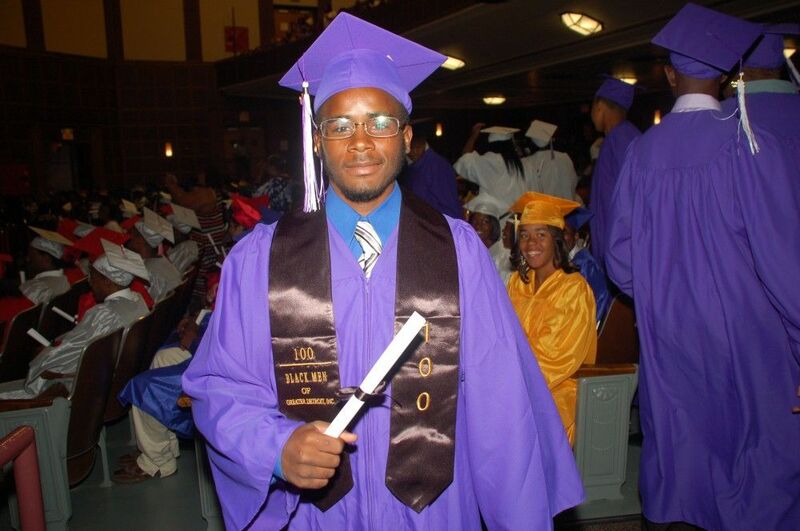 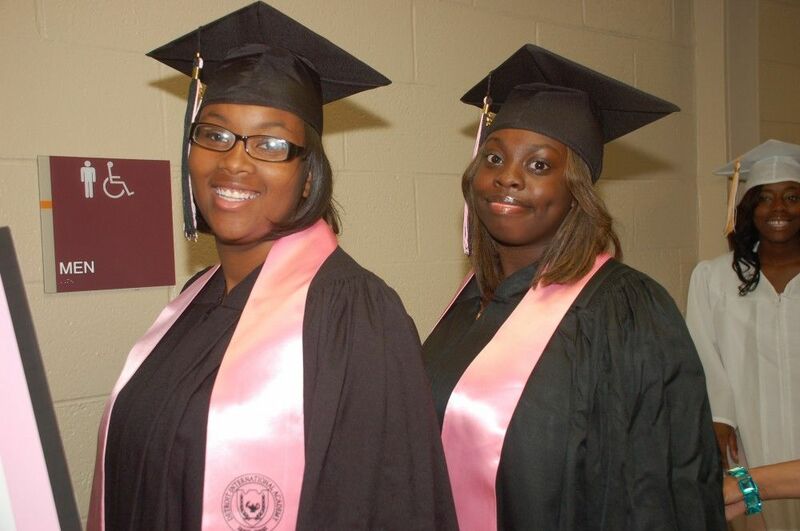 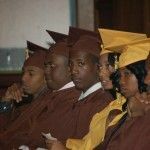 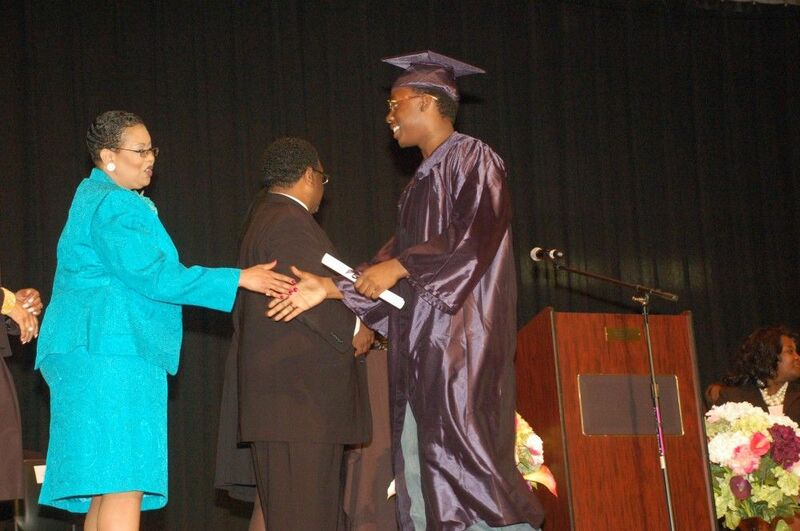 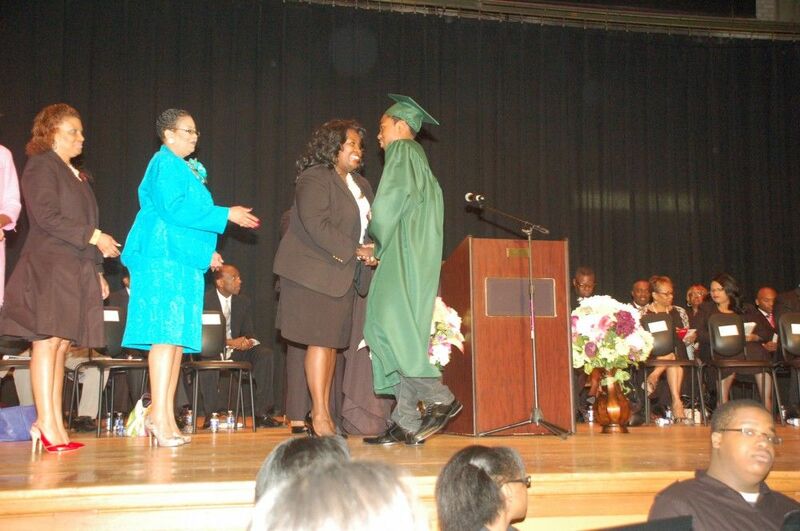 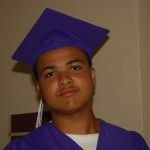 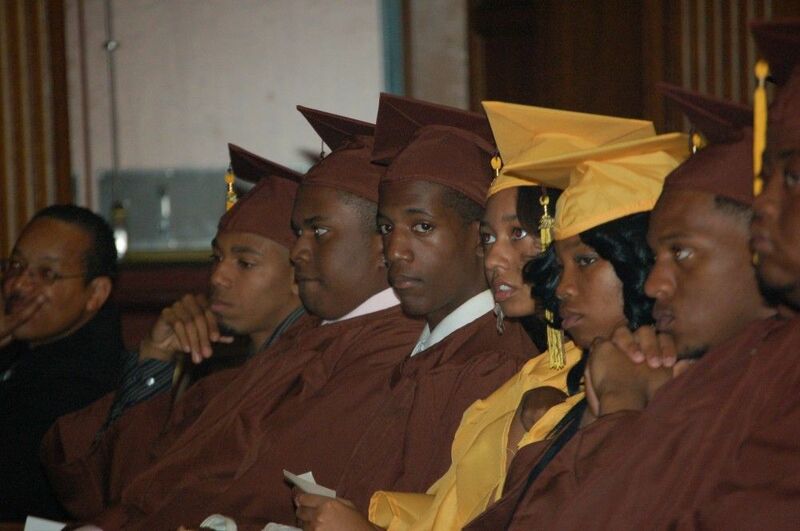 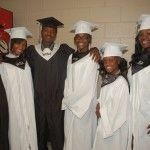 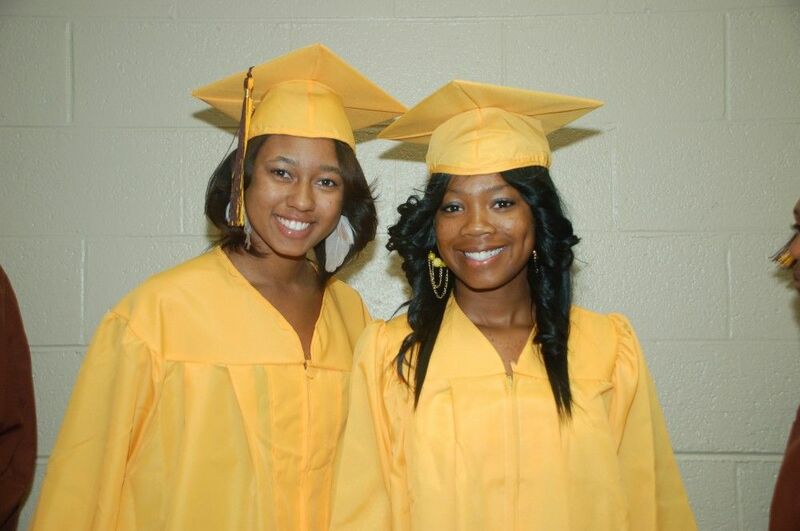 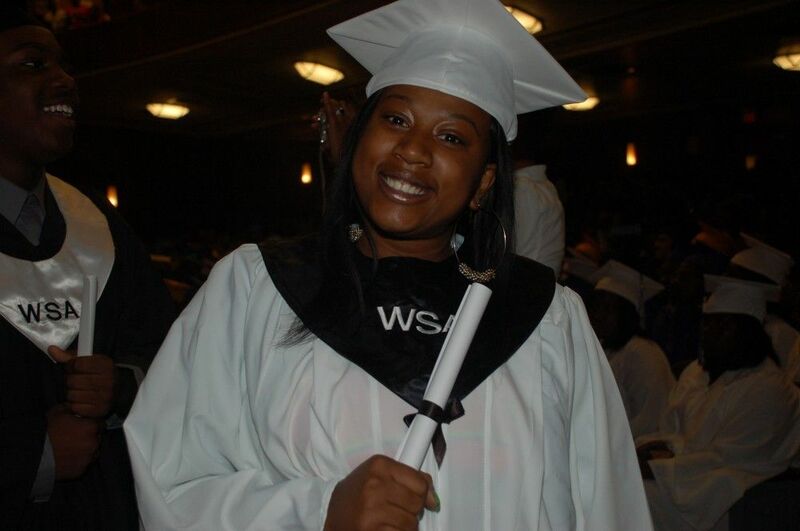 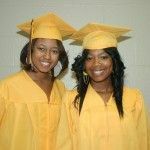 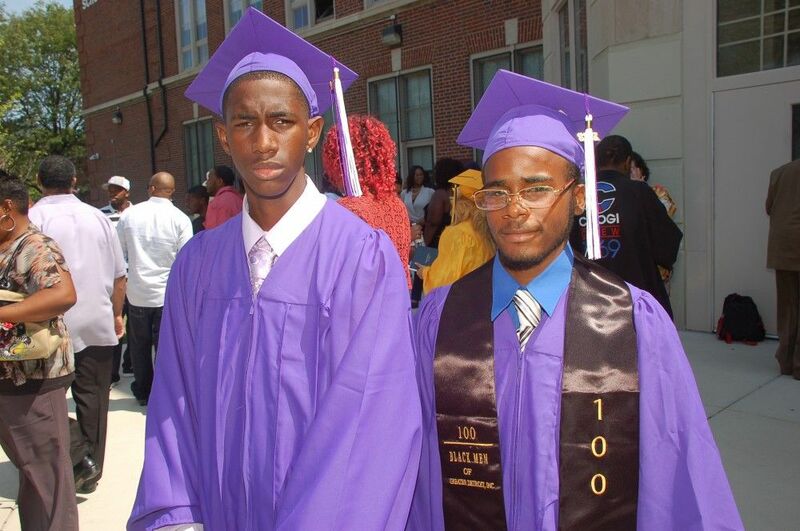 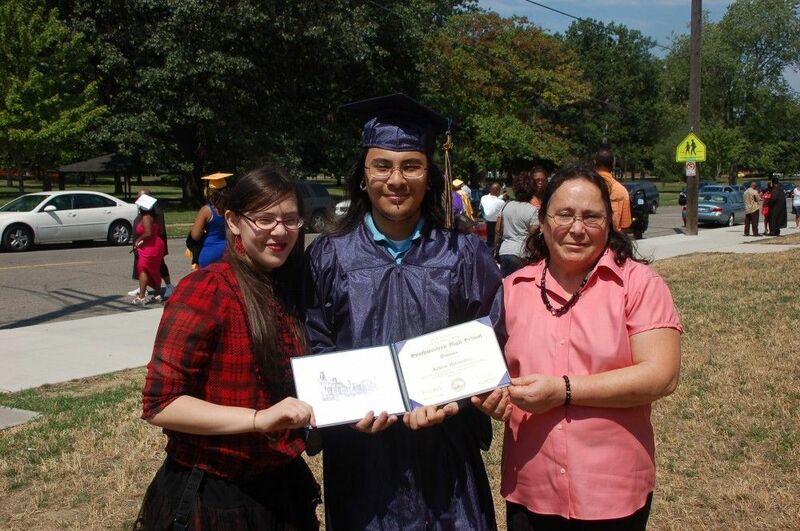 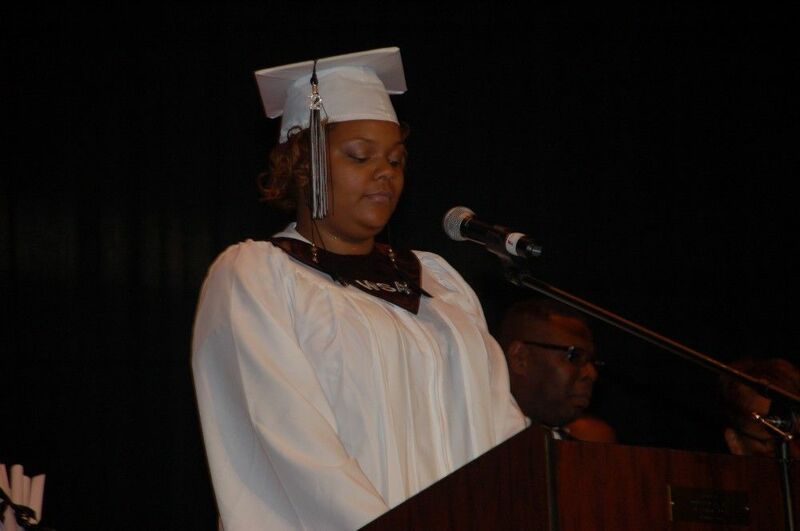 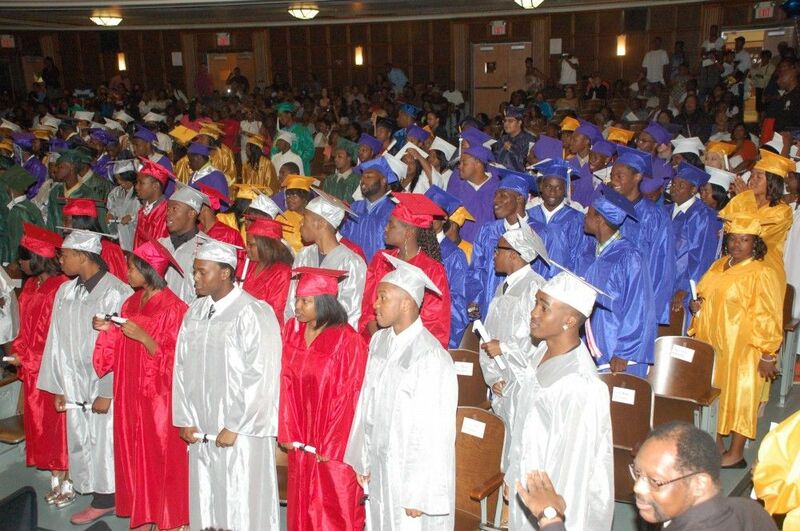 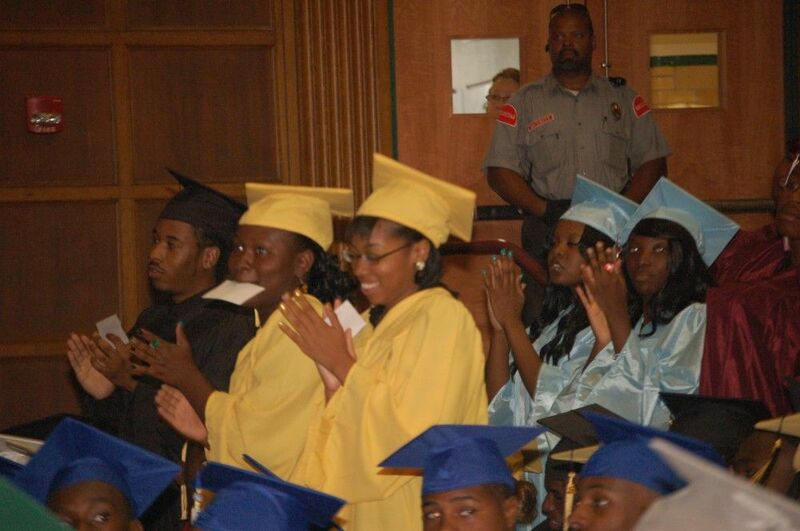 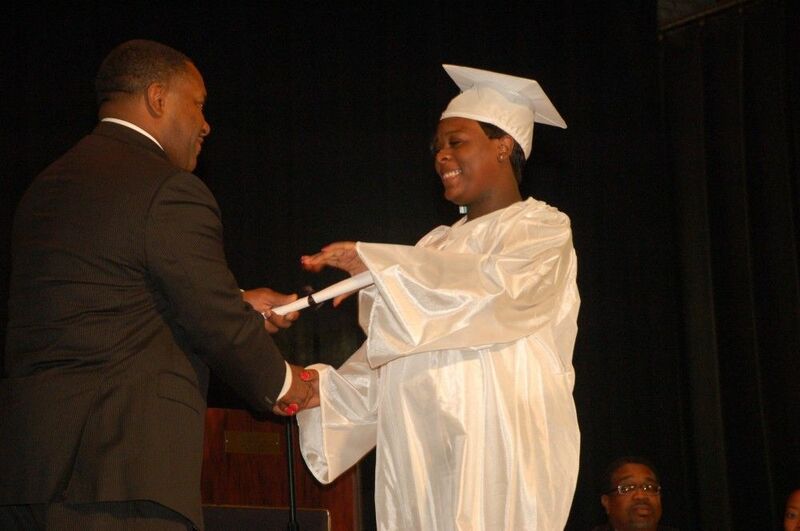 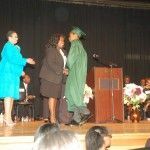 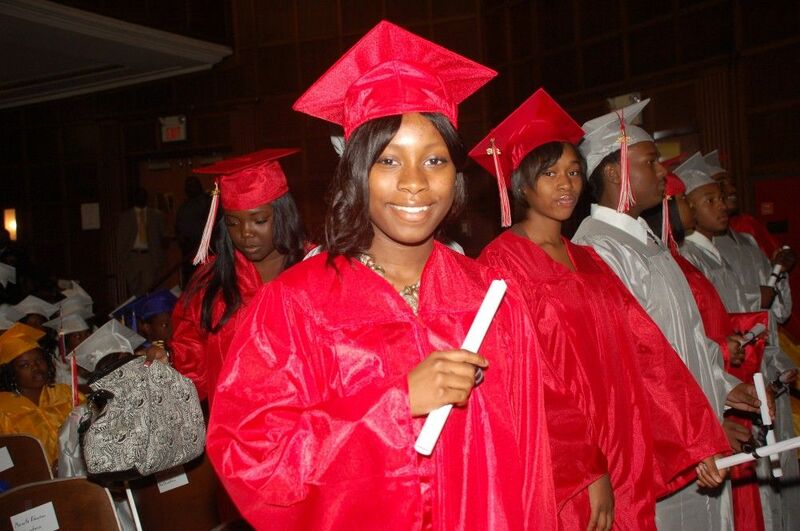 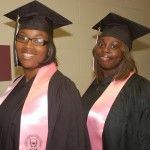 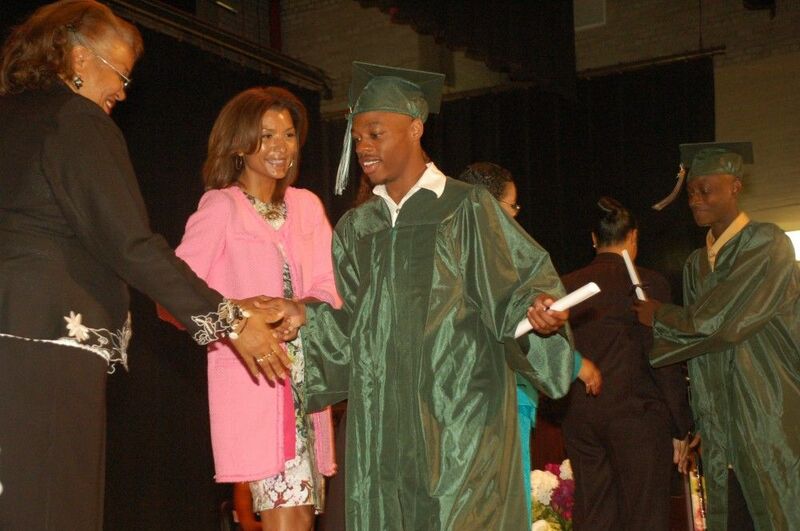 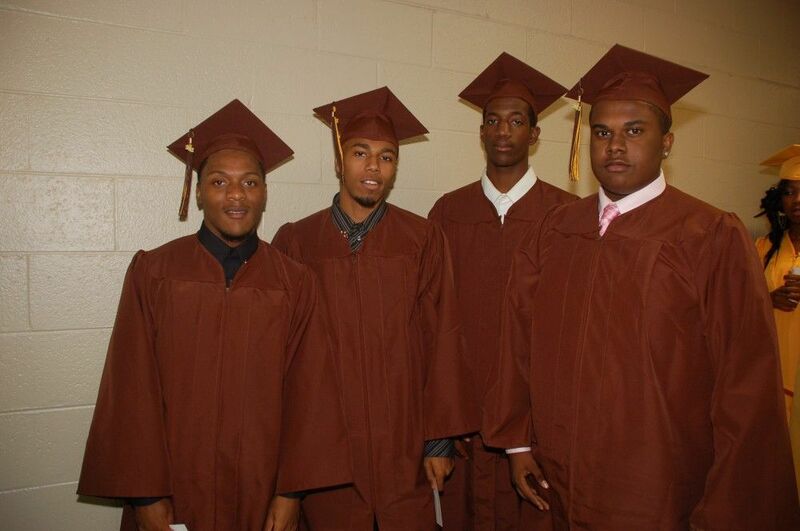 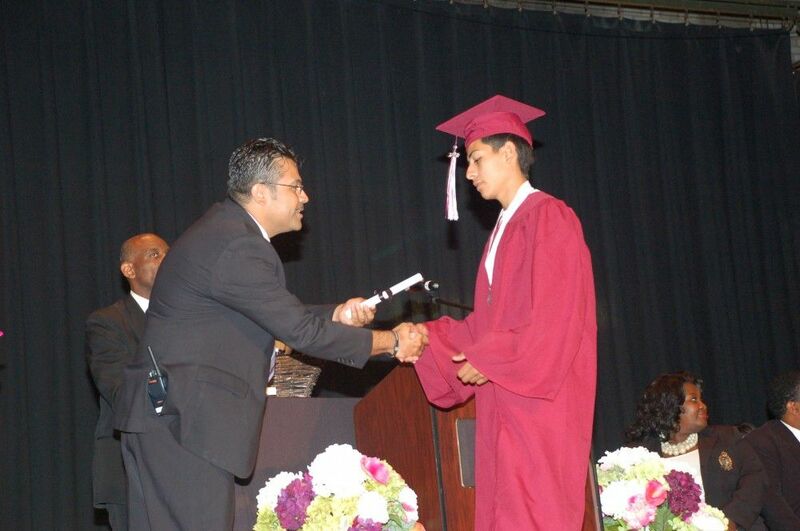 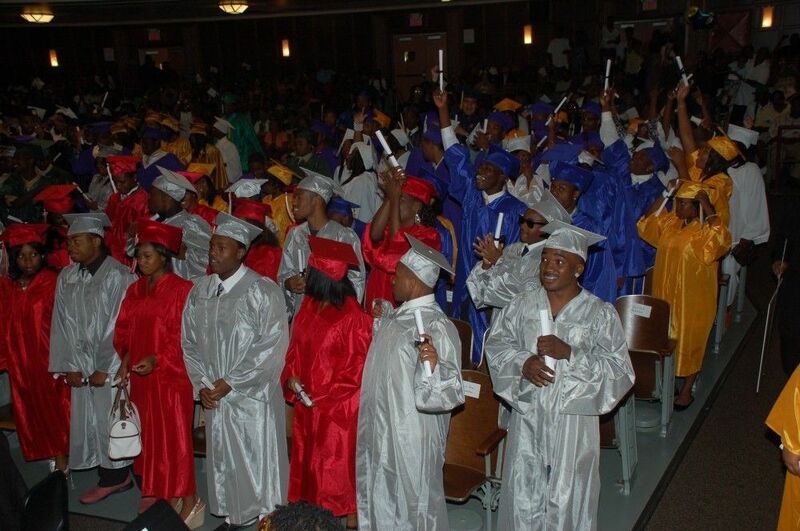 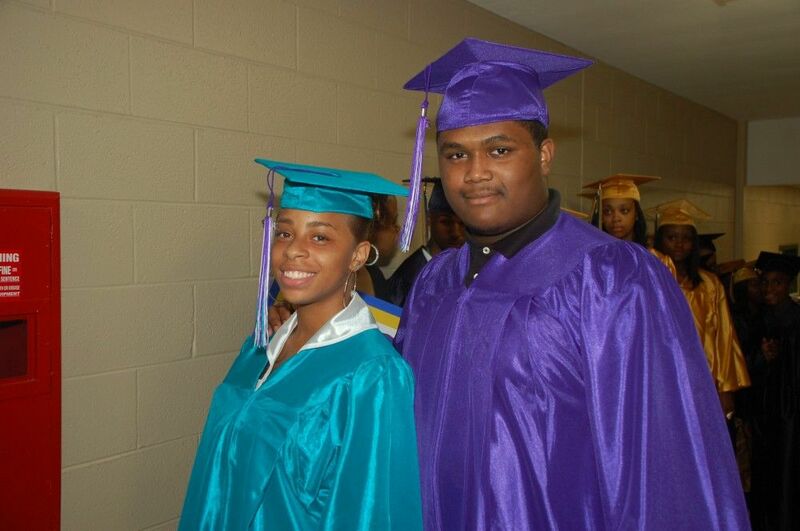 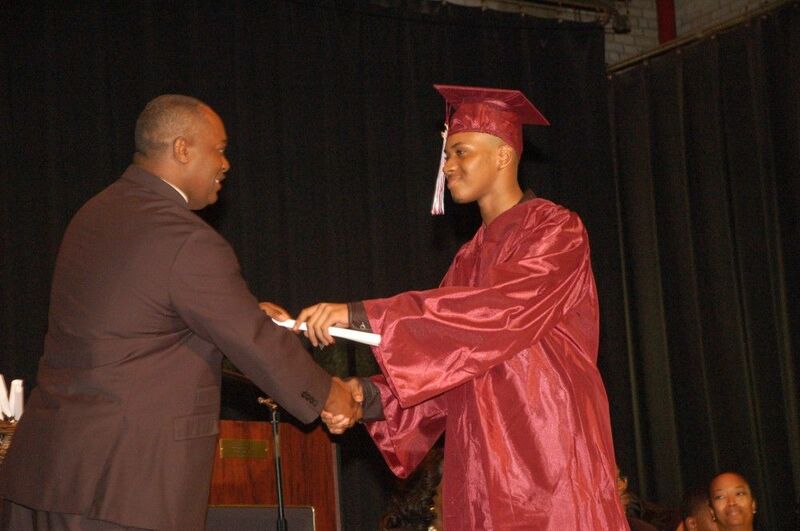 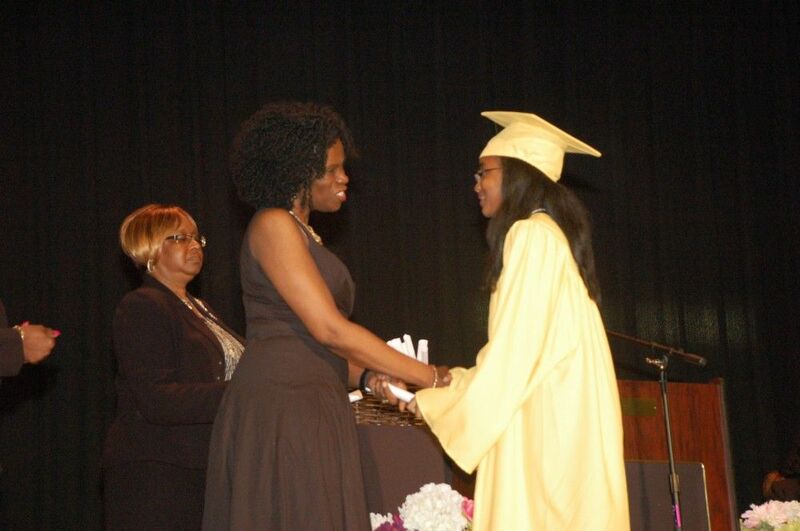 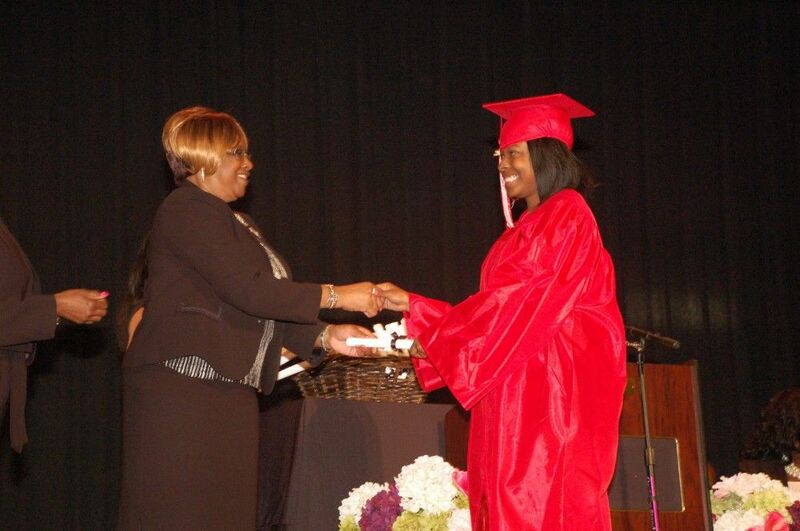 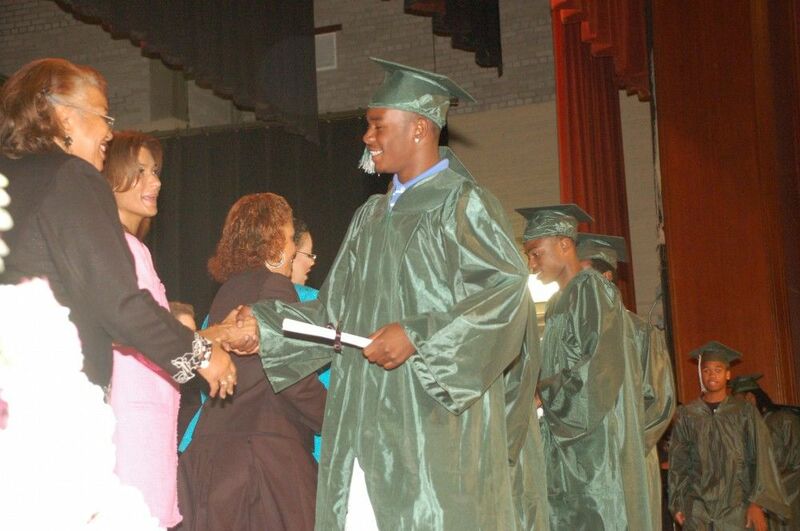 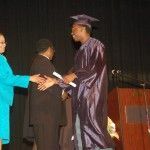 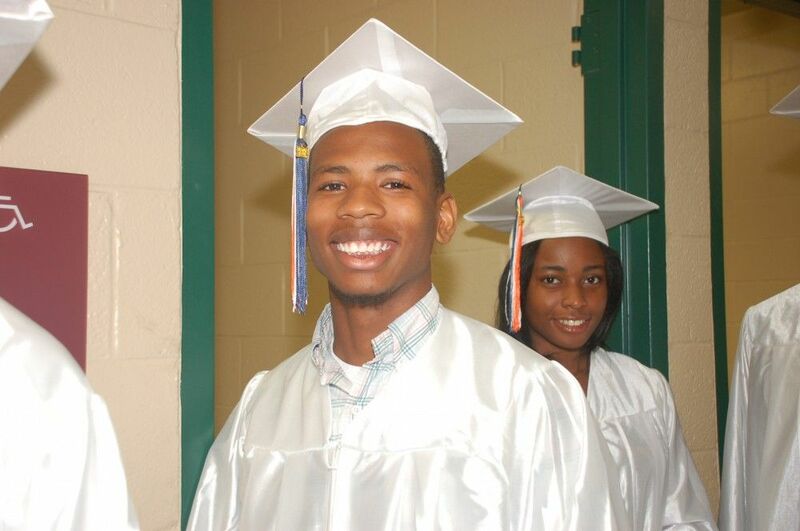 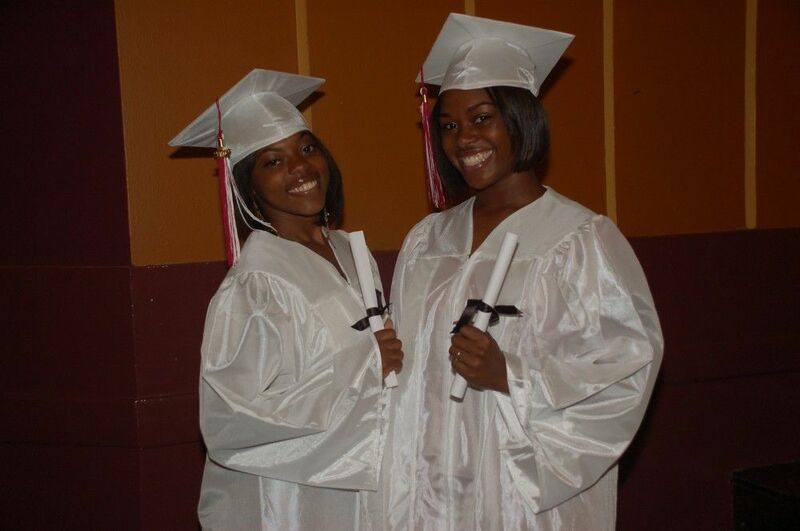 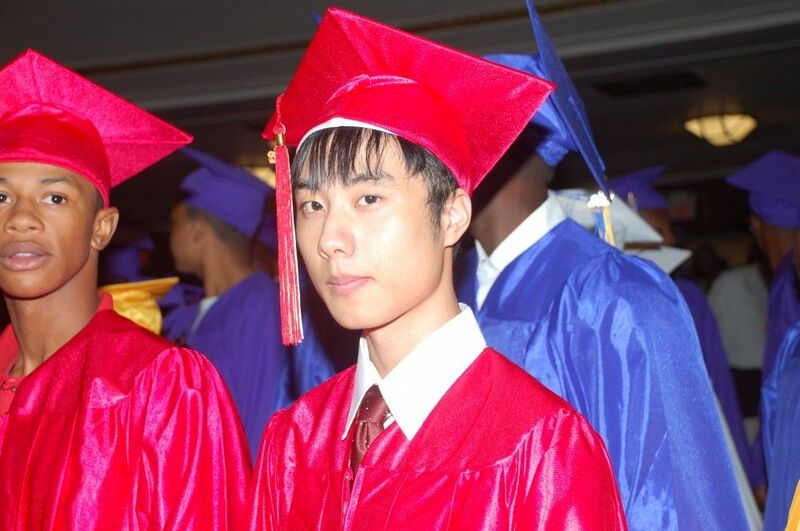 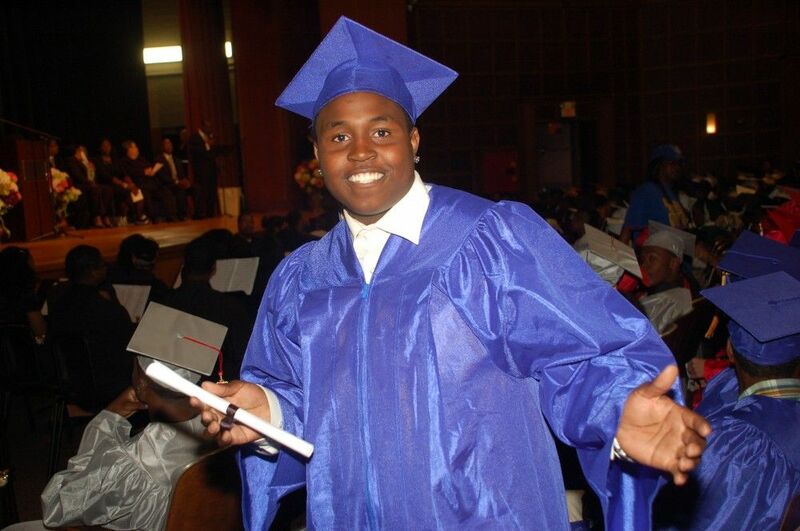 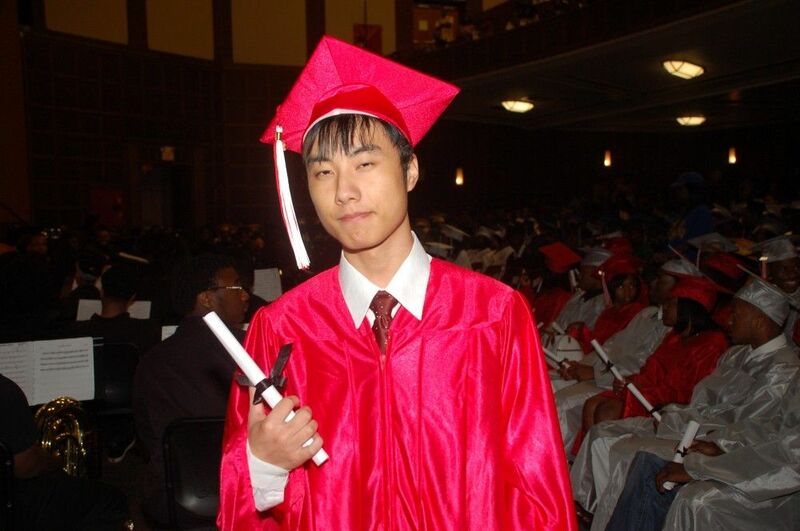 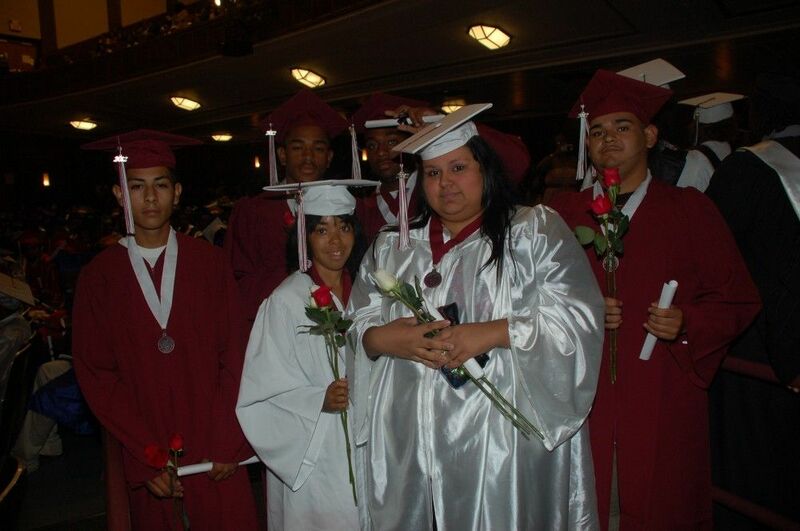 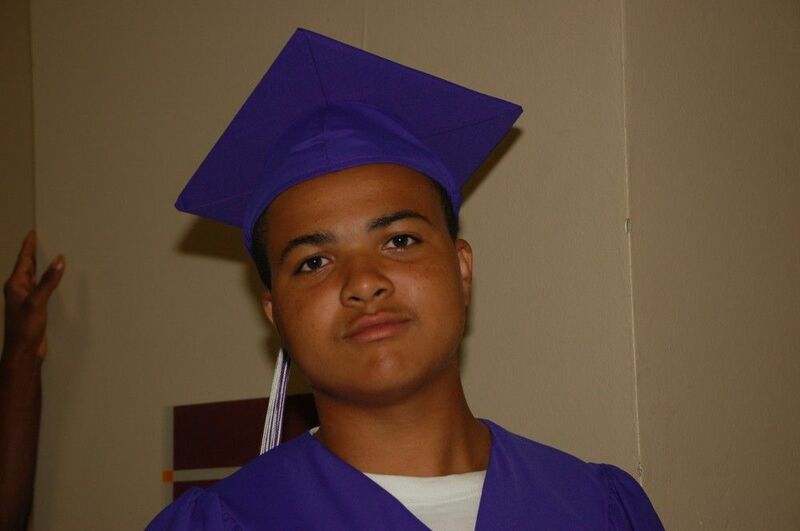 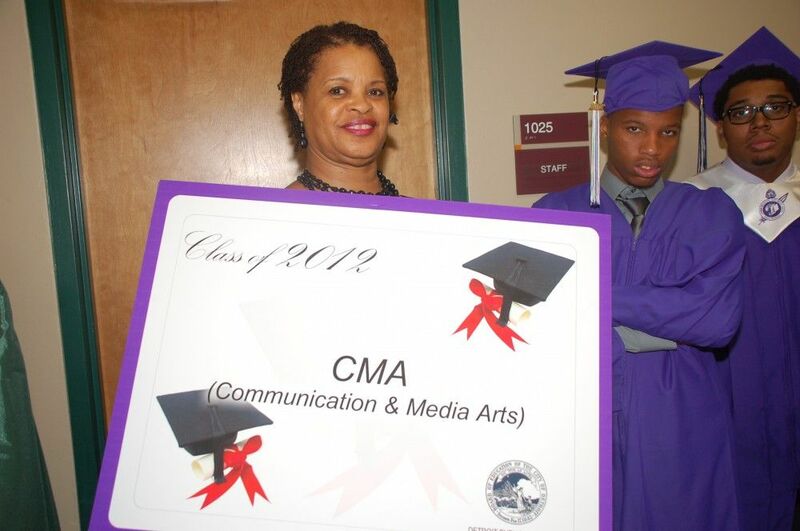 The academy also provided a Credit Recovery Program for high school students to remain on track for graduation. 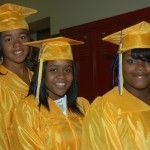 New this year, the district utilized a fiscally responsible and more structured approach to provide the program at no cost only to students who were either low performing or non-proficient based on MEAP testing or other assessment scores. 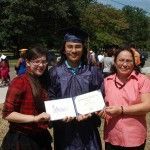 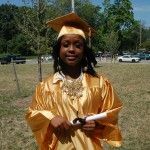 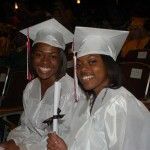 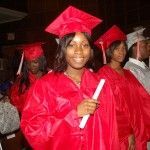 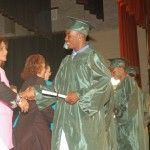 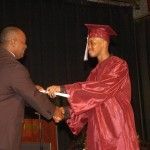 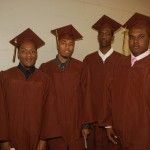 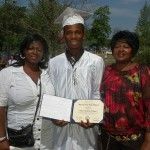 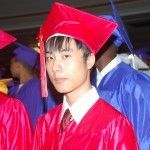 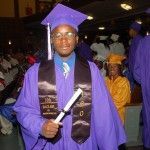 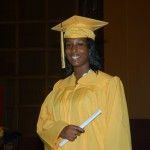 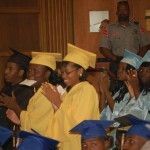 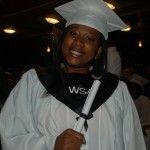 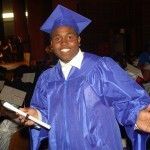 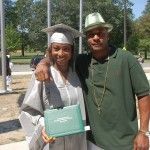 For high school students, the Credit Recovery Program allowed students in grades 9-12 an opportunity to retake classes they did not pass to remain on track for graduation and post-secondary options. 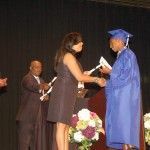 Students who received a “D” passing grade were allowed to make up core academic courses, or retake physical education or personal health management courses for a fee of $250. 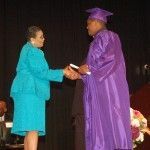 Student athletes who earned a “D” in a course that would make them ineligible for athletics could also retake the course for $250. 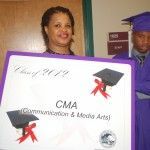 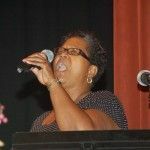 This entry was posted in Info News Center, News and Press Releases, Student Showcase and tagged Featured.